The temperatures are dropping and here at Rockwell Window Wells we’re getting out the hot chocolate and warming up the fireplace! Here are our tips for keeping your home warm this holiday season. 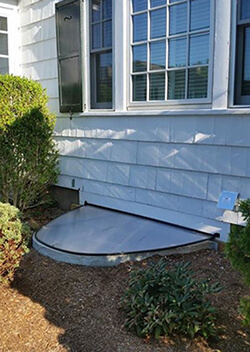 This window well lid will help keep the chilly winter winds out while still allowing sunlight in. 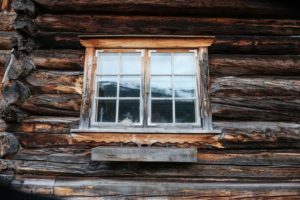 Installing a light colored window well enclosure will also help reflect sunlight back into your basement and save money on the heater bill. It might feel nice and warm to sit in your favorite chair right by the heater but it’s actually blocking the heat from getting to the rest of the house and absorbing it! 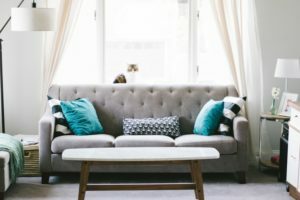 Move furniture away from your heat source to allow heat to flow more freely throughout your home. Look for any other heating vents that could potentially be getting blocked by furniture or window curtains. Caulk doesn’t cost a lot, but it can help you save a large amount of money on your energy bill! Apply caulk to seal up air leaks around all of the windows on each floor of your home. When the sun is up open your curtains and when the sun sets close your curtains! 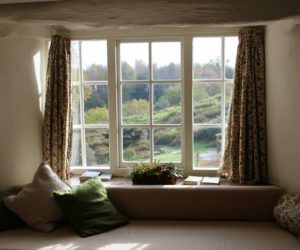 Opening the blinds/curtains allows sunshine in and will naturally warm up your home. Once the sun sets, closing the curtains will trap in the heat. Heavy thermal curtains will trap heat in best!